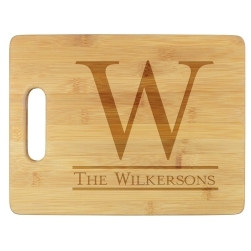 The Together Cutting Board - Engraved is made of eco-friendly bamboo and measures 8.75" x 11.5". 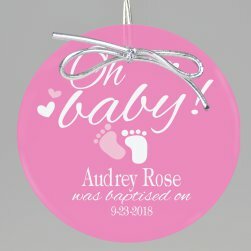 Enter your single initial and three lines of personalized text. 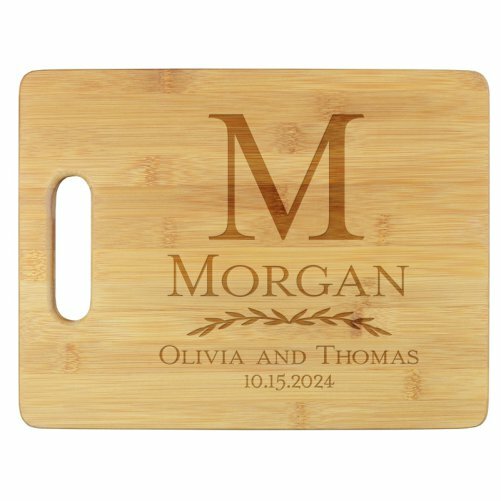 We will engrave your personalization with expert precision. Ideal for chopping and serving. 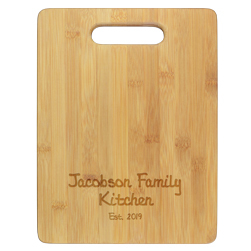 Made from eco-friendly bamboo with integrated handle for carrying or hanging.